Tubbygaijin.com » Yamanote Line – FULL LOOP! Yamanote Line – FULL LOOP! It’s no secret I’m a real Densha Otaku, so today when I had a bit of free time on my hands, I rode the Yamanote line in it’s entirety, recording a timelapse of the whole thing. 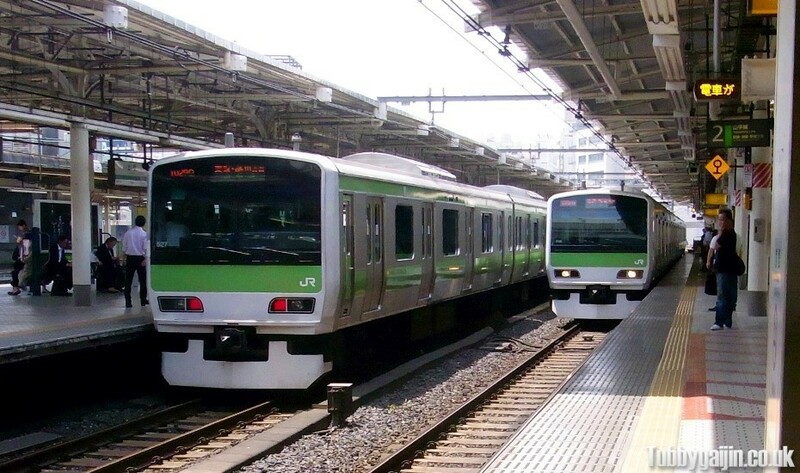 The Yamanote line is one of Tokyo’s busiest and most important lines. A loop line consisting of 29 stations(each with it’s own unique jingle which plays as a train is due to depart), it connects most of Tokyo’s main districts together, serving nearly 4 million people every day!